I was recently asked about the run the high end homes market has enjoyed in Tallahassee. Specifically, a homeowner was curious about my thoughts about the strength of the very top of the Tallahassee real estate market. First of all, for the purpose of this article, I will define "High End Homes" as those that have sold for $650,000 or higher. This happens to coincide with the top 1% of the Tallahassee real estate market in 2016, so I think it is appropriate. One could argue the top 5% could also be used, and I agree. But we'll save that for another day. 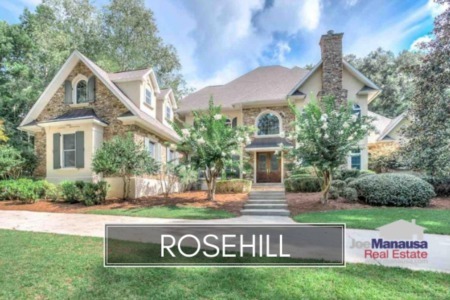 Today's report shows all 59 upscale homes for sale in Tallahassee (those priced over $650K), and follows with a graph and report that shows why this segment of the market is in jeopardy of a great collapse. The following is a graph of all homes sold in Tallahassee for $650,000 or more since 1991. Homes priced over $650,000 grew 1,135% when comparing the five years (1991-1995) to the "housing market expansion years" (2001-2005), even though the overall market grew "just" 59%. And when the market collapsed, it was felt far less at the higher end than it was for the bottom 99%. When comparing the five years (1991-1995) to the "housing market recovery" years (2011-2015), the lower 99% fell 15% while the high end market exploded 1,024%. Not a bad recovery for McMansions, right? Do You Have A High End Home For Sale? As a quick side note to sellers in the market right now. 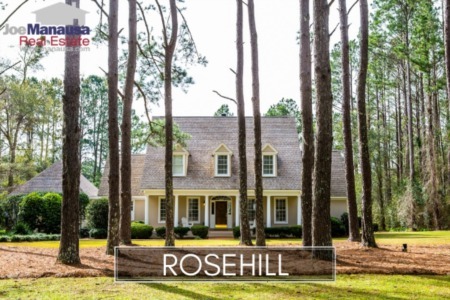 If you have a home priced above $650,000 and have been told the market is slow, you need to speak with somebody who actually studies the Tallahassee housing market. High end home sales have been on fire, and we know why. And there is some serious evidence to suggest it is about to slow down significantly. So if you want to sell your home, get serious and hire a real estate company that will give you the marketing exposure you need IMMEDIATELY. The national housing market has enjoyed a lift from low mortgage interest rates for more than ten years. If you believe that 3% money will continue forever, then disregard this article as just another "Chicken Little" prophecy of doom and gloom. But if you believe that mortgage interest rates will rise, and you have an understanding of the number of high end home buyers who finance their purchases, then you can calculate the likely reduction of high end homebuyers in the market with every point of growth in mortgage interest rates. We are already seeing a significant increase in mortgage interest rates since the election, (up 18% from the mid 3.5% range in September to approaching 4.25% today). As the cost of money rises, the number of high end home purchasers will fall. Of course, if mortgage interest rates were to come back down, I see no reason why the high end market will slow in 2017. Ultimately, if you own a home in the top 1% of our market and are considering a sale, you should expect a slowing market when mortgage interest rates rise "forever." 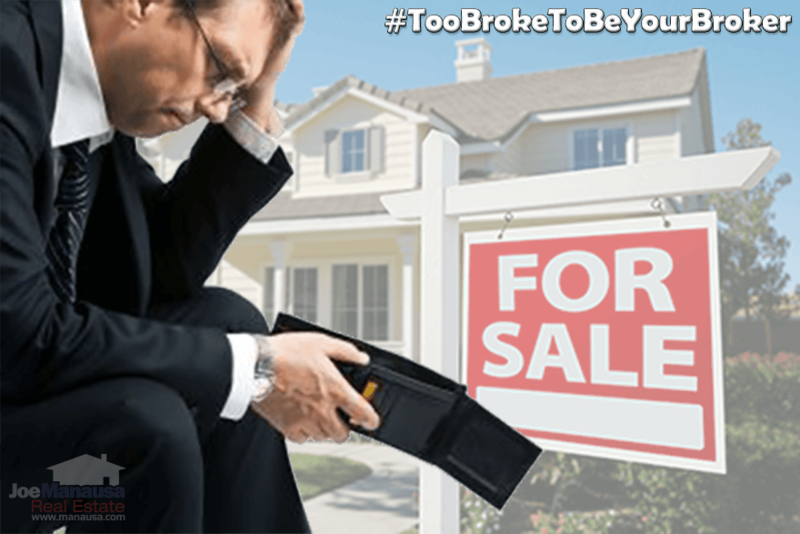 There is already a glut of homes priced $650K and higher in Tallahassee, a slowing market will make it far worse. The following table shows 1,000 of the most recent homes sold over $650,000. I hope you have enjoyed our report on high end homes in Tallahassee. If you have any questions or comments not addressed in this post, please give us a call at (850) 366-8917 or drop us a note and we'll be in touch right away. Thinking about buying or selling a high end home? Here's what people are saying about working with Joe Manausa Real Estate, you can see hundreds of real customer reviews reported on Google, Facebook and Zillow right here: http://www.manausa.com/testimonials.